So you’r a college student looking for the best headphones or earbuds for those moments when you want to concentrate in your studies and block the outside world. I will make the selection very simple for you. I will save you the hassle of trying and trying to find the perfect pair or endless hours of research that will only lead you to the same options I am listing here. I have dozens of headphones are earbuds but when it comes time to concentrate in order to get some important project done or when I am reading reports I only gravitate to two different but related pairs. This are the primordial headphones for when you really want to block all outside distractions. 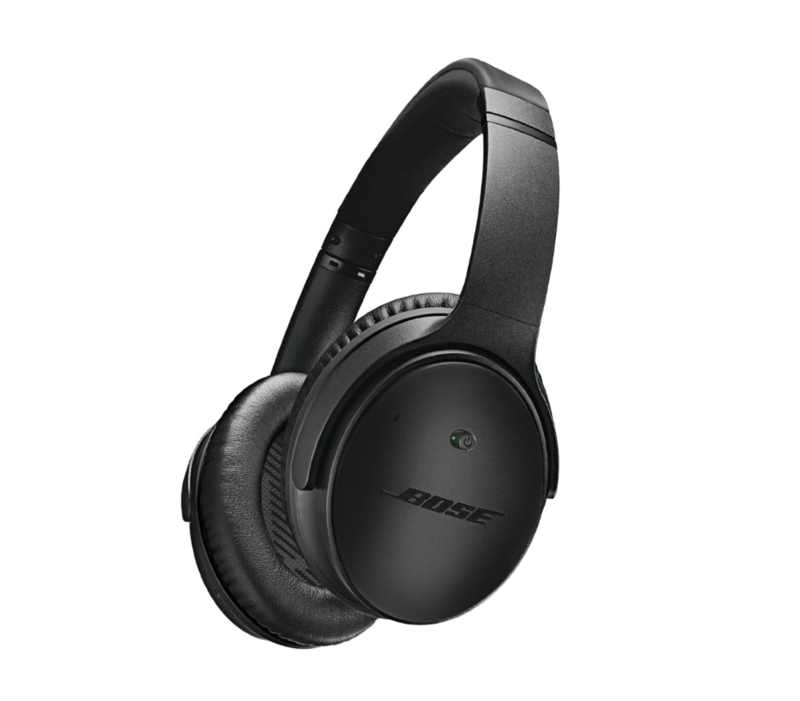 You probably had heard about Bose iconic Noise Canceling and let me tell you it’s better that what you have read. Until you try a pair you won’t believe how awesome they are. The ability to block outside distractions is the most important part when selecting a pair of headphones for concentration purposes but they also need to sound fine and more importantly be confortable for extended use session. And the QC25 are super confortables and the sound is very good as well. 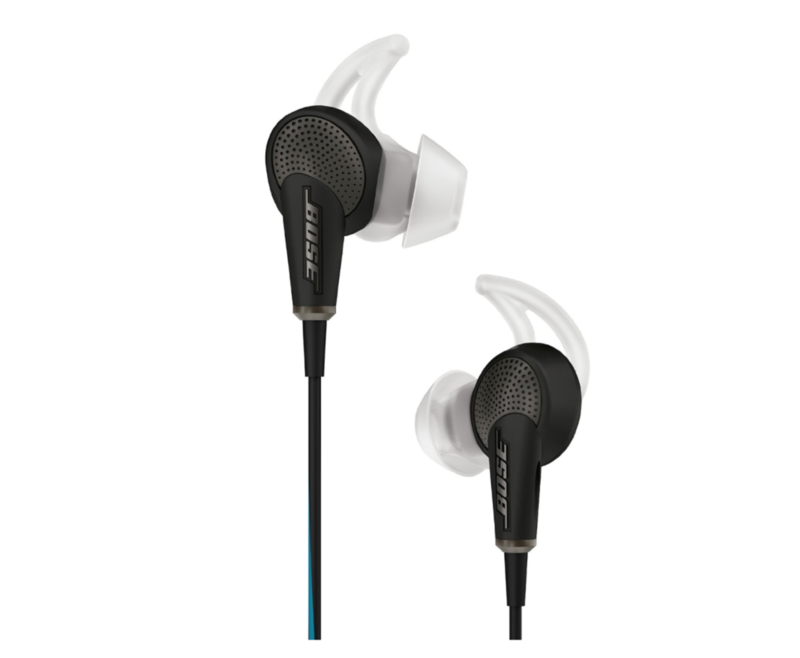 Option 2: Bose QuietConfort 20 Noise Canceling Earbuds. 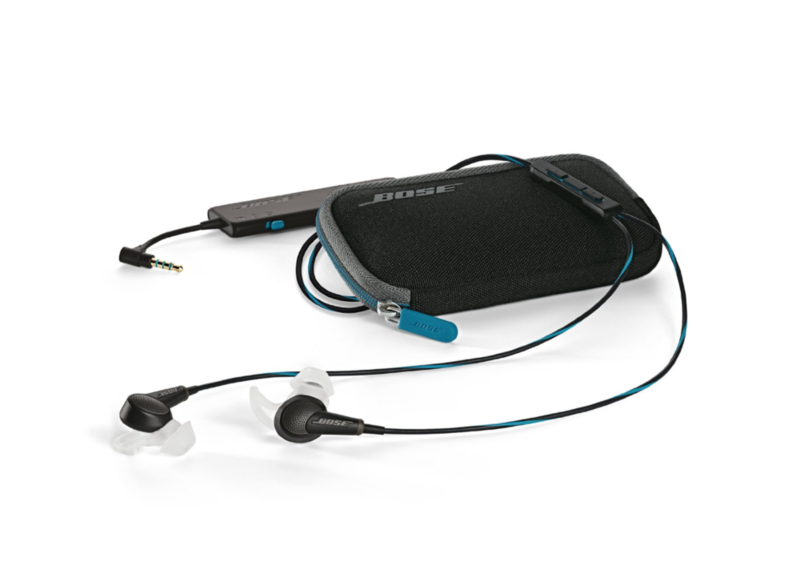 We already know that Bose have the best noise canceling on the market when it comes to headphones but it also applies to earbuds. 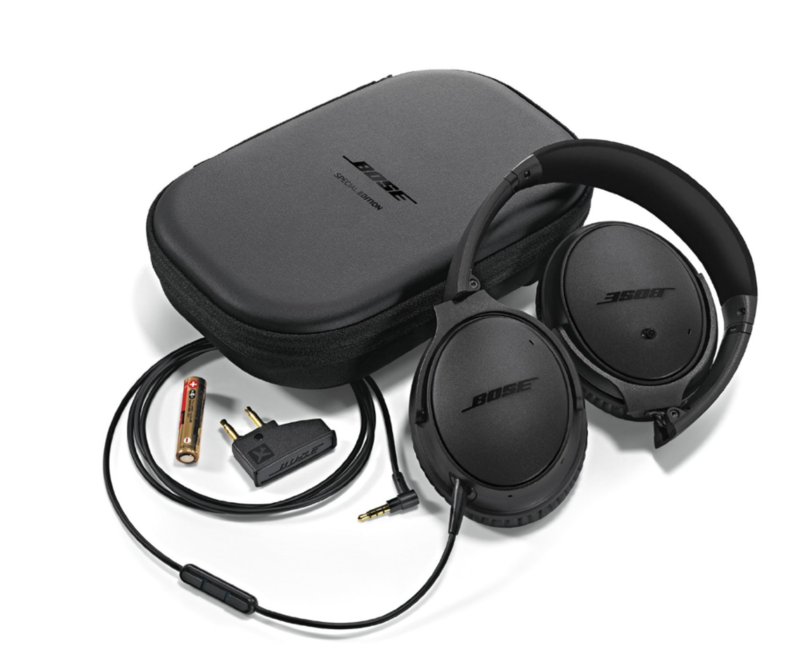 If you want a more compact option the Bose QC20 are the way to go. They are confortable and the sound quality is amazing but where they stand out is in the noise canceling department. Just because they are way smaller than the QC25 don’t expect to have a subpar noise canceling. 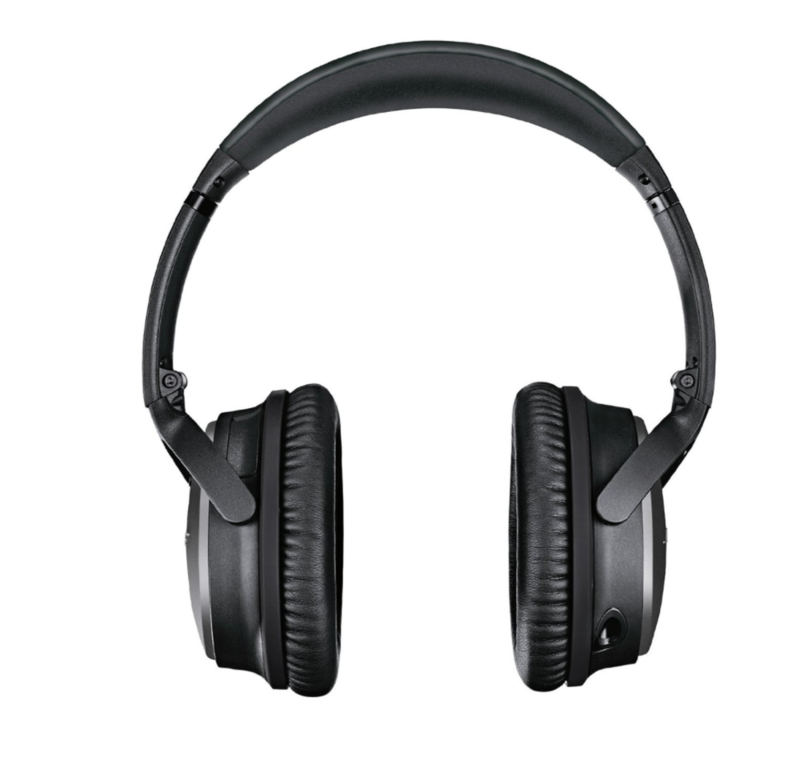 The QC20 feature the same performance at blocking outside distraction as the QC25. The only downside is the jungle on the cable were the noise canceling circuitry is located but for me is not a big deal when it provides me with amazing and portable noise canceling that will let me concentrate anywhere I go. So there you have it if you want the best pair of headphones or earbuds to help you concentrate and get you trough college these are the absolute best choices.